green tea: Oh, screw my carbon footprint. Oh, screw my carbon footprint. 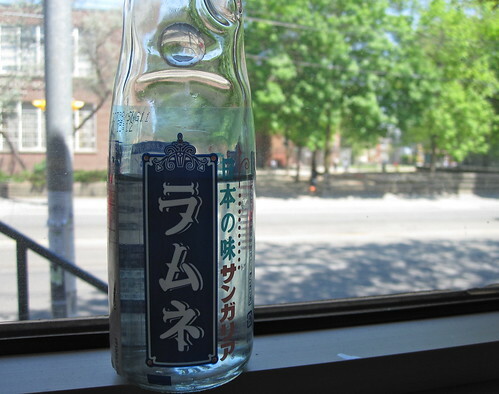 Sometimes on a hot day, I just need a chilled bottle of imported ramune. 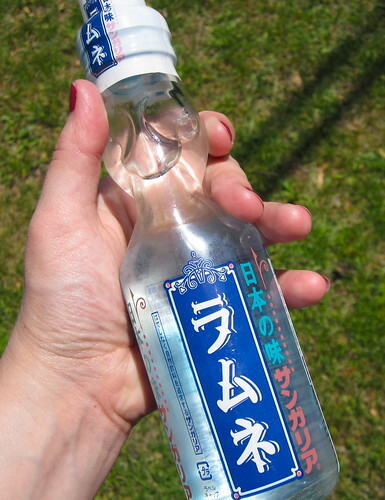 at the kind of bottle with the glass ball in it? 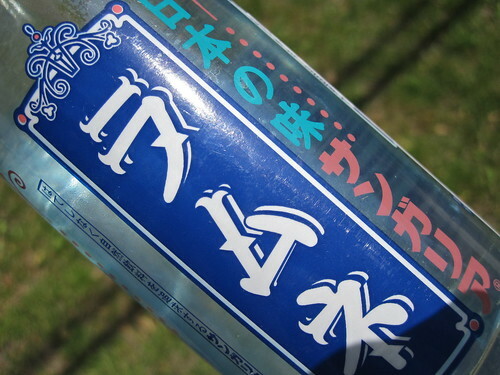 I often buy a mysterious Korean drink in that kind of bottle.